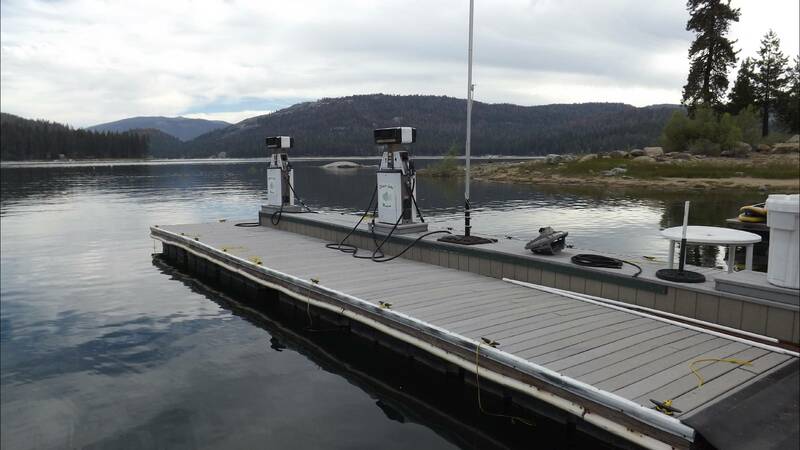 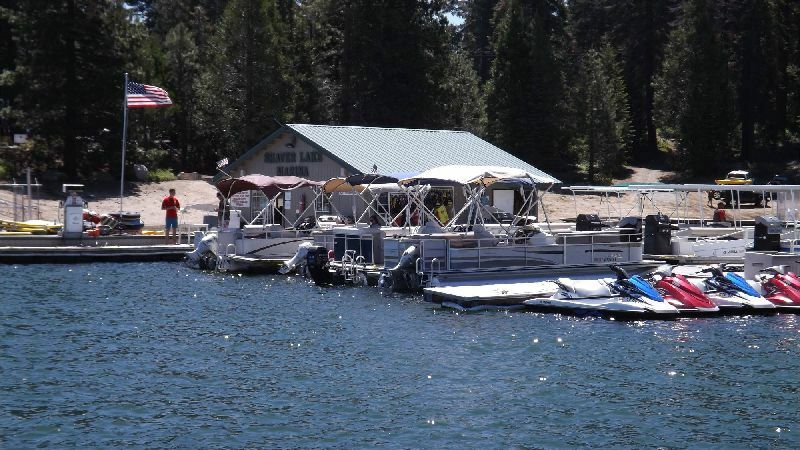 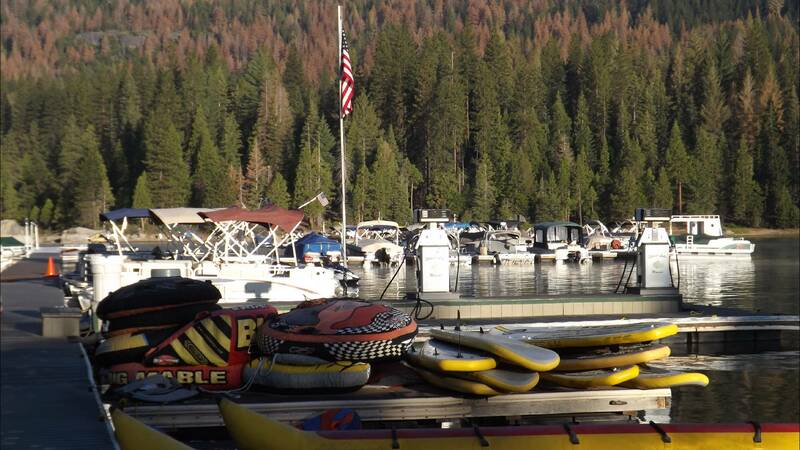 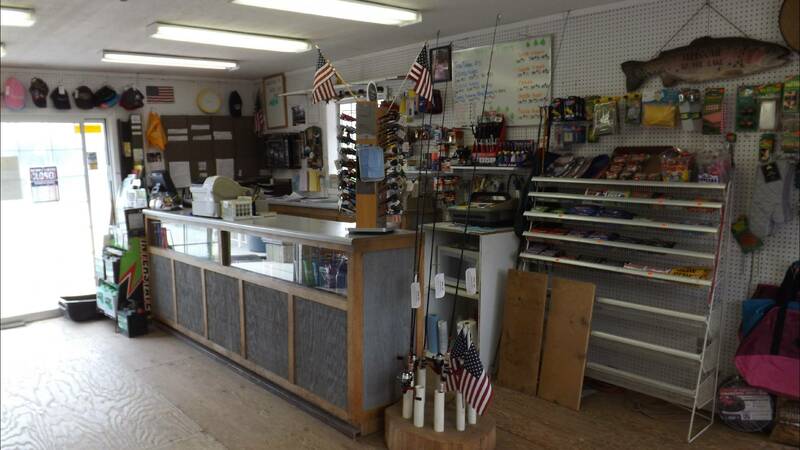 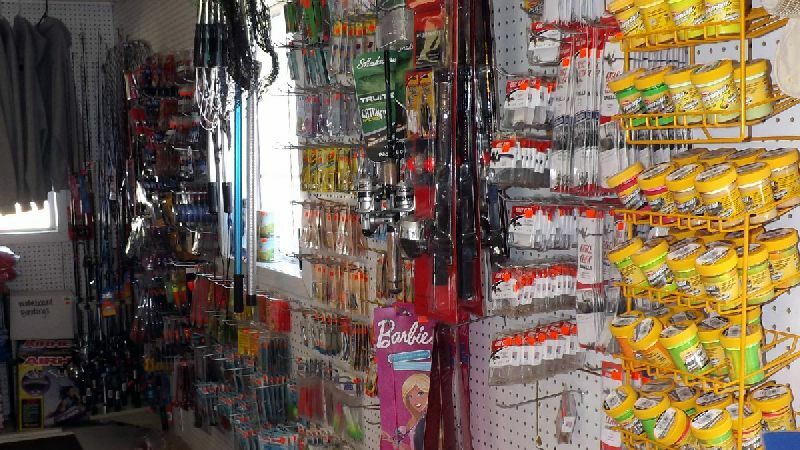 Our marina store has all the essentials for lake activities, including a selection of boating supplies, Fishing Licenses, bait and tackle, inner tubes and water toys, T-shirts, SWEATSHIRTS, caps and souvenirs. 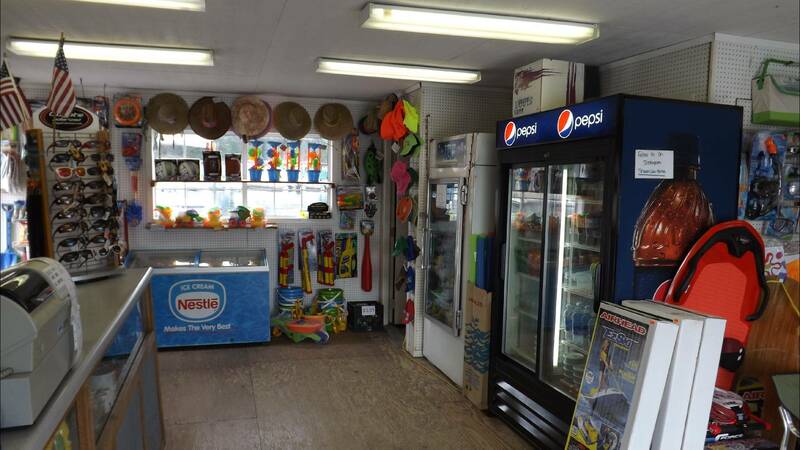 Stop by any time and we'll be happy to help you! 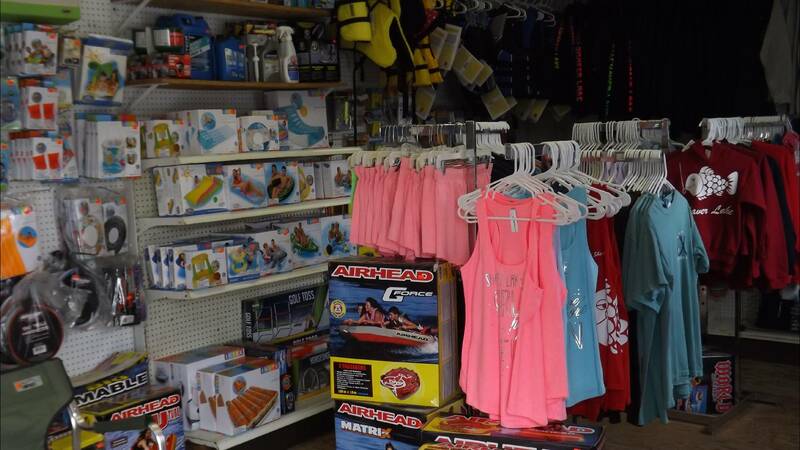 The Marina Store also stocks basics like fuel, oil, marine supplies, ice, beverages, snacks and ICE CREAM to sweeten your adventure. 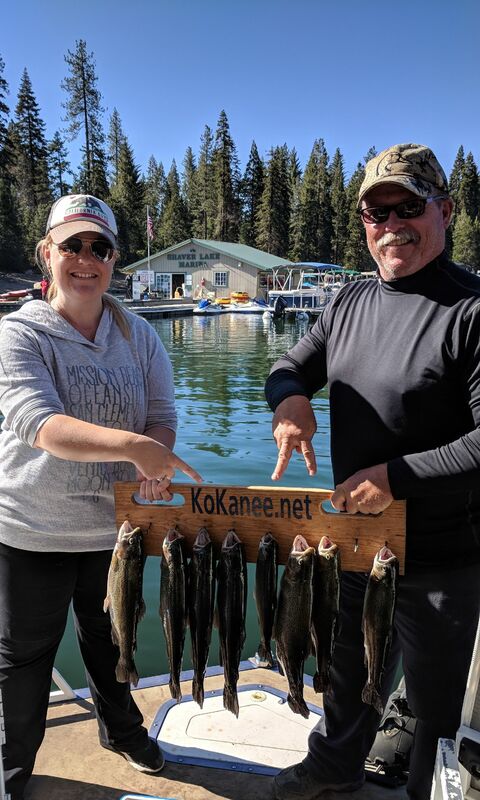 Right here from our Marina with or without a Guide.